[Upgrade] Romantic Colorful Night Light: ElecStars Touch Night Light is a comfortable bedside lamp, it’s dimmable can attract kids attention, it’s an amazing touch night light for kids. We upgrade the location of the turn on/off, to provide you with a better user experience. Longer time to use: The table lamp has an 1800MA battery, so it can be as a bedside lamp. 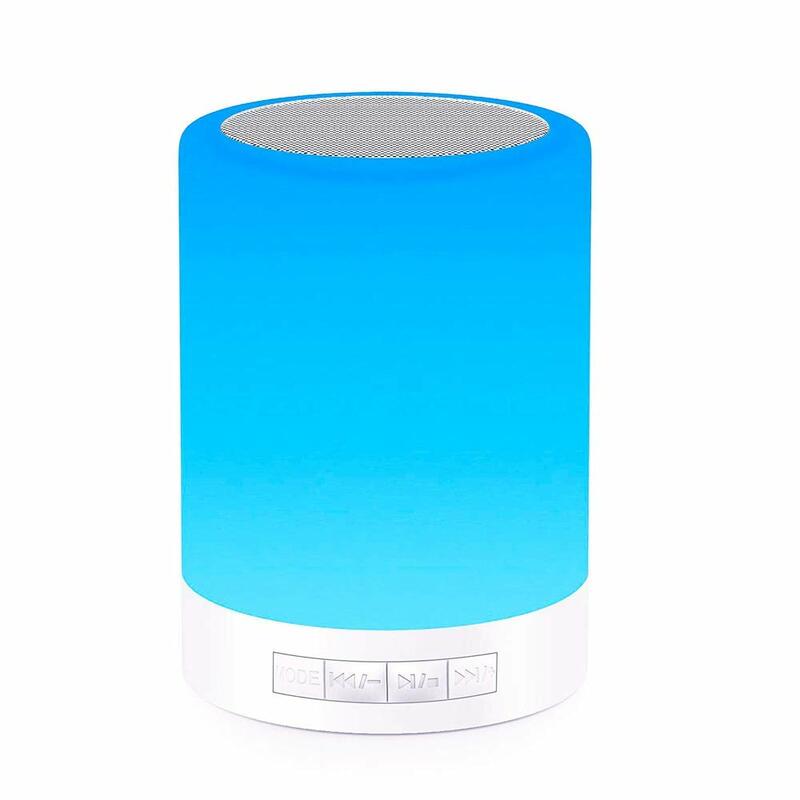 When it is fully charged, it can stand in the light mode 10 hours or support up to 10 hours music play back. 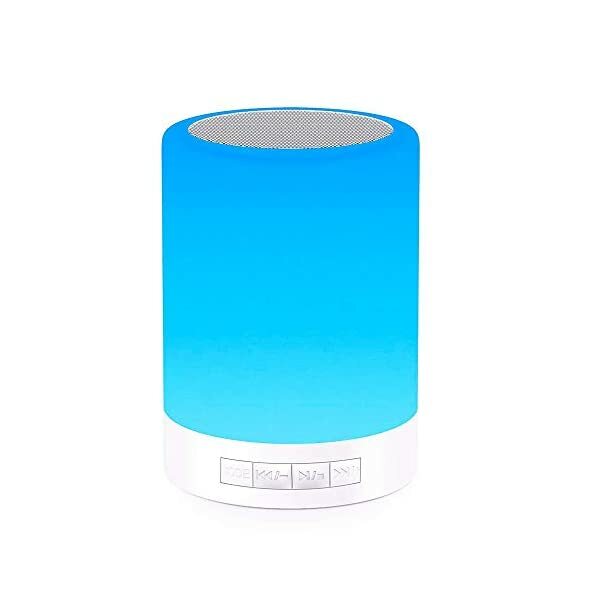 Note: When the power is low, the Bluetooth connection will disconnect, the bedside light will have voice prompts, if you sleep at night, please charge in advance and turn off the phone’s Bluetooth, so as not to wake you.